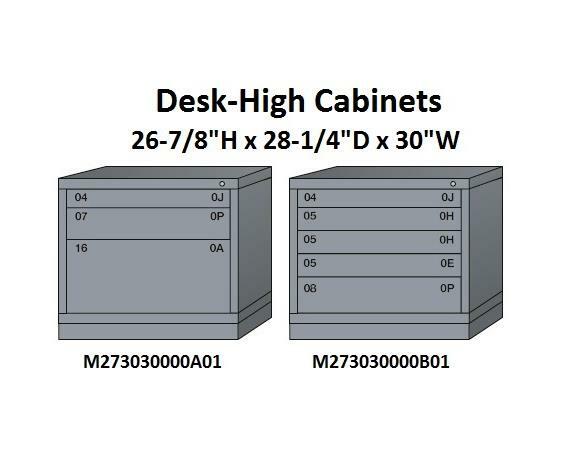 Modular Drawer Cabinets provide you with the highest density storage solution for small to mid-sized products, while reducing your storage footprint by as much as 50%. 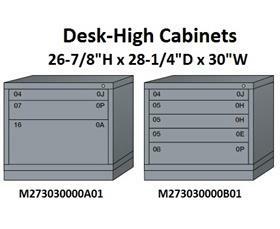 Lyon modular drawer cabinets are the best solution for the secure, organized storage and retrieval of small to mid-sized products. 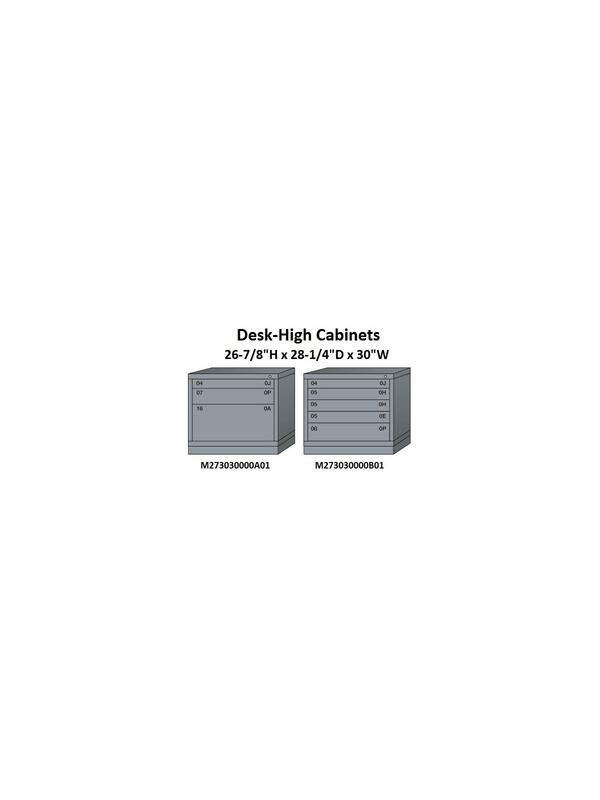 High-density storage cabinets deliver payloads for 400 lbs. per drawer. Drawers can be subdivided into an infinite range of custom compartments to better organize your products. Lyon drawers are ergonomically designed to bring these individual compartments to full view at the best possible human reach points. This results in improved worker efficiency and increased productivity while often doubling storage capacity within the same amount of floor space. FOB Shipping Point. 30 x 28-1/4 x 26-7/8"30 28-1/4 26-7/8"